Teaching Reading ~ Get it Right! A relative asked me my why a 5 year old could recognize a word like weather yet couldn't read yet. I said, it sounded like the child was exposed to these words regularly and therefore committed them to memory, a drill and kill, rote learning approach. She asked about the value of this. I responded that, memory is one of many strategies required to learn to read. Teaching a child difficult words prior to the child understanding basics doesn't make sense to put it mildly. Children aren't vessels waiting to be filled up with information. Unfortunately some private schools in their attempt to convince parents that their children are brighter often use this approach ~ it's shortlived, this I know. Did this child attend private school? Yes. It will remain nameless. 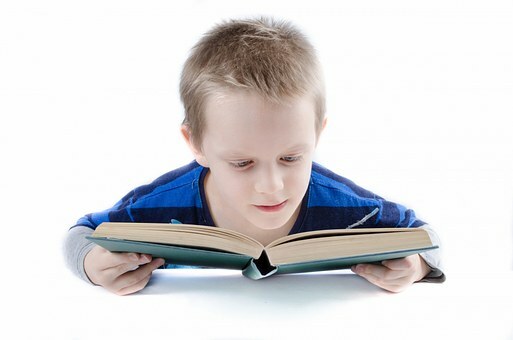 The task of learning to read is a very complex process and is developmental in nature. Learning to read requires sound symbol recognition of the alphabet, it requires understanding of the consonant sounds at the beginning and ending of words, it requires picture cues, sight recognition and decoding skills. Most importantly, it requires really good resources that are developmental in nature. Books that have high interest and low vocabulary, books with repetitive patterns. I have taught the art of reading for a long time. I taught a developmental child with an IQ of 60 to read when others had given up; when I was told she would never read. I have provided my daughter with strategies, tips and resources to help my grandson read. He reads for enjoyment and information and reads well beyond grade level and has since kindergarten. 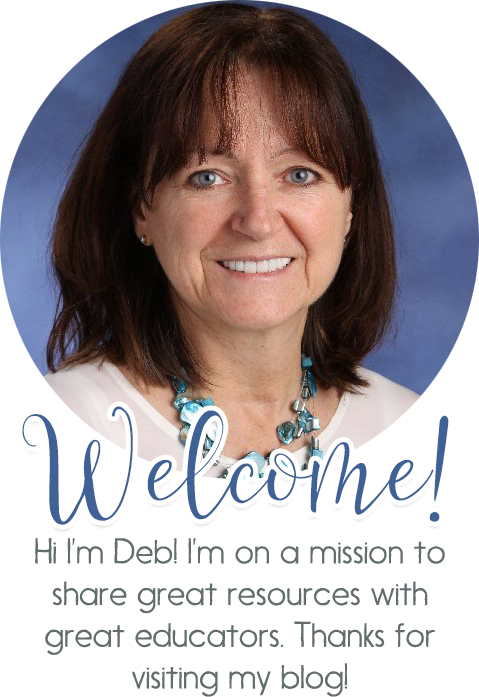 Have questions about teaching reading? Post away, although I no longer tutor, my advice is free! Do you have any suggestions on how I can help my 14 year old (freshman) learn to become a better reader. I think that because of the slow speed at which she reads, she isn't always comprehending the meaning or message. Any suggestions on how I can help her?